A formal model and a set of primitives are introduced to represent the process of displaying and browsing in a database represented by means of a graph, or a network. Several kinds of navigational processes with an increasing level of complexity are formalized, and some desirable properties for browsers are also investigated. 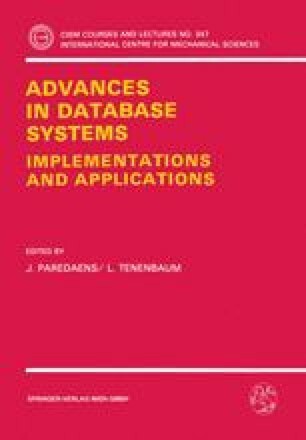 It is shown, by simple examples, how this formalism can be used as an abstract tool to describe and implement this interaction style with databases.